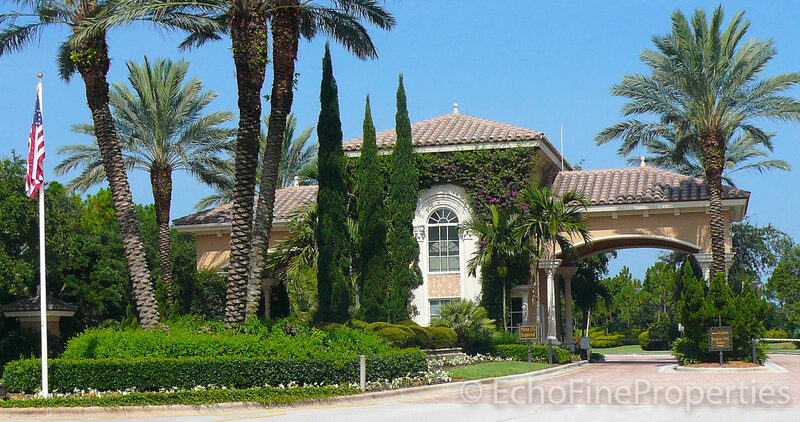 Looking for a luxury home in Palm Beach Gardens? 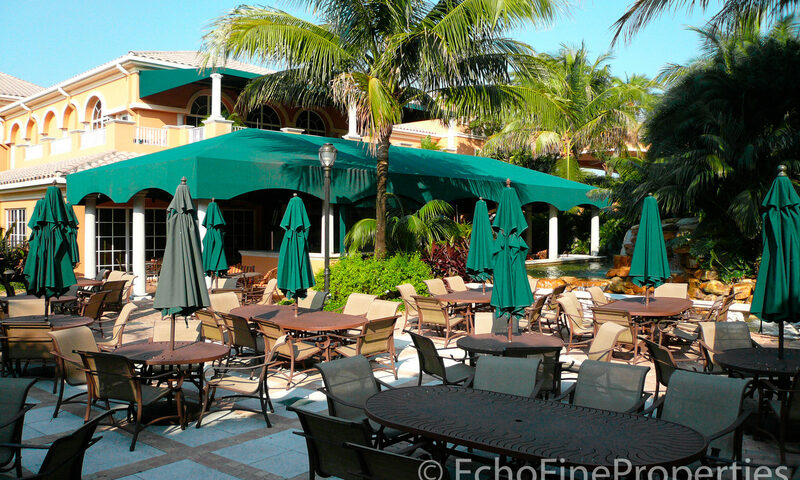 Looking for a luxury, country club to join? 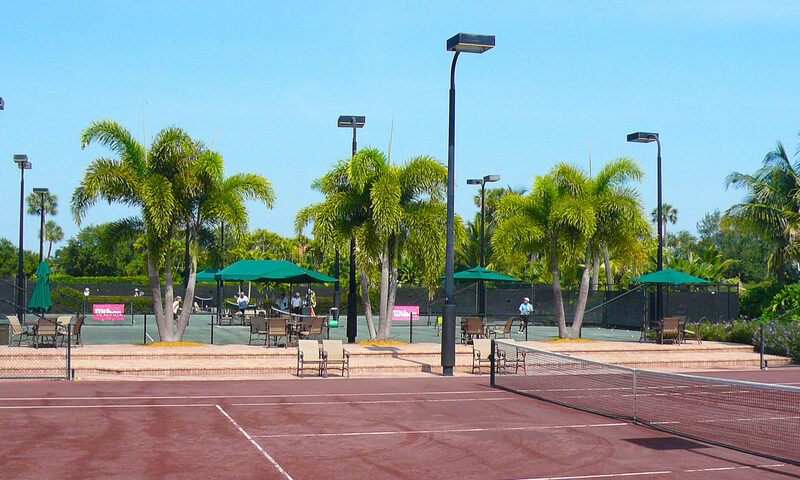 Looking for a state-of-the-art tennis and fitness facility? 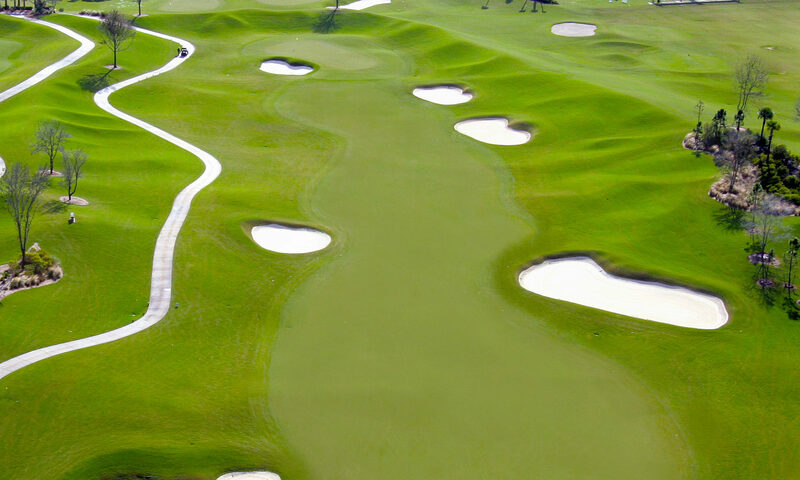 Looking for 2 golf courses for a variety of playing conditions and challenges? 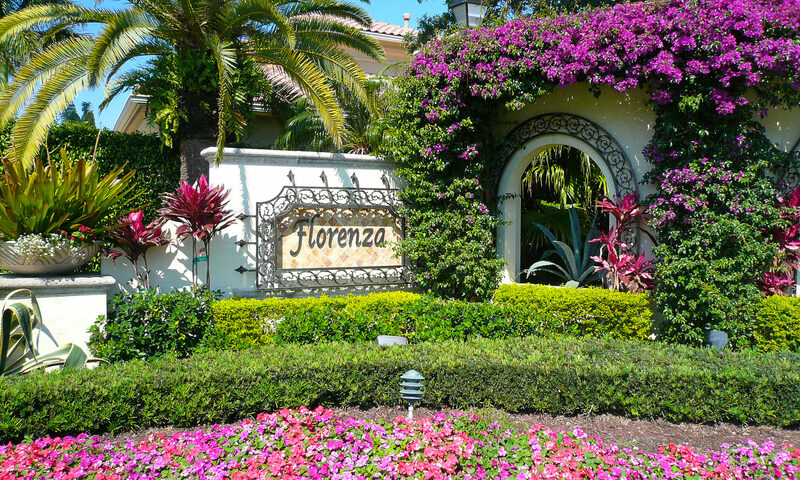 Then consider a home for sale in Florenza! 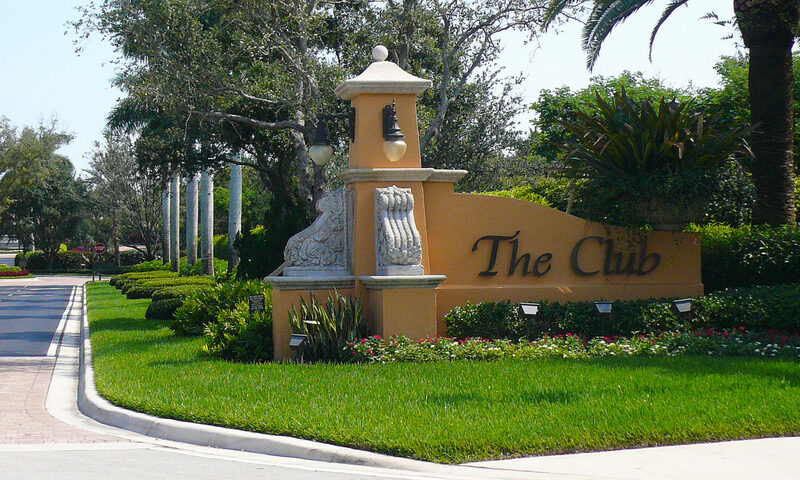 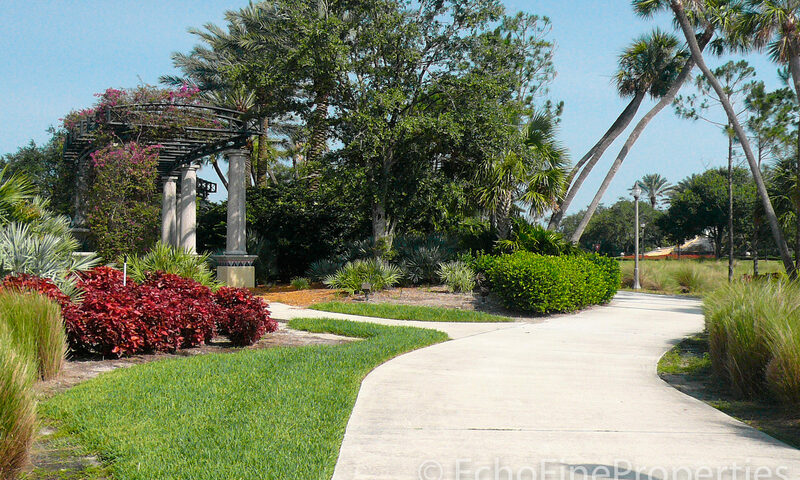 Florenza is one of the distinct neighborhoods on the western side of the Country Club at Mirasol and is located along the original main street, Mirasol Blvd. 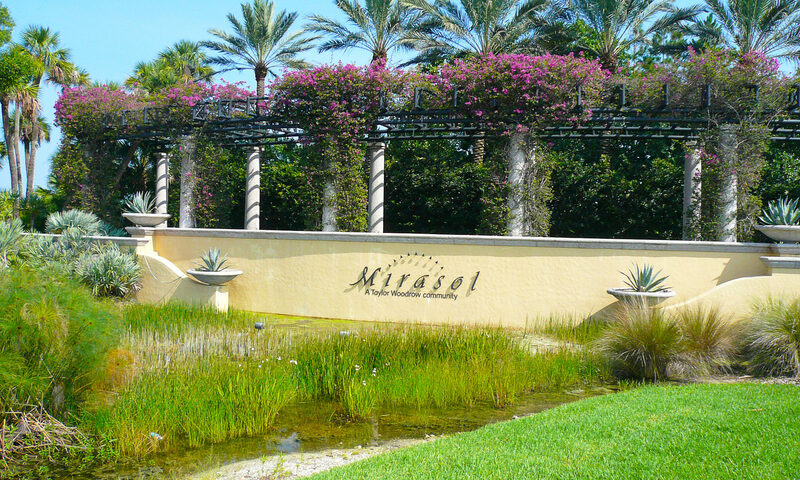 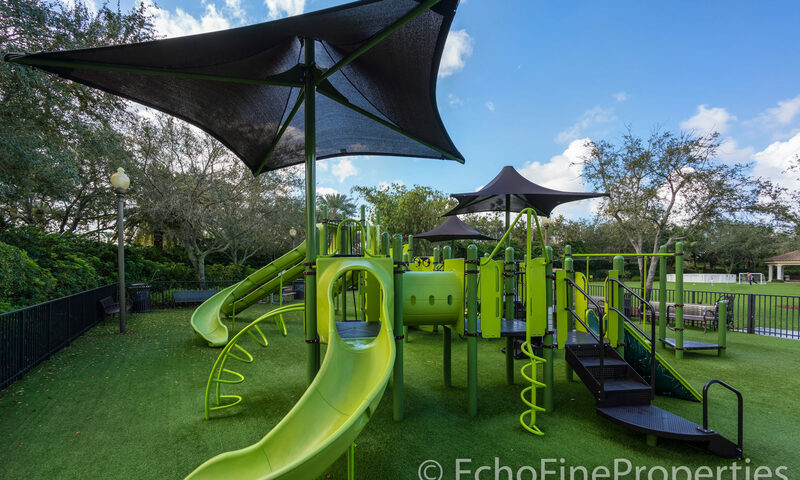 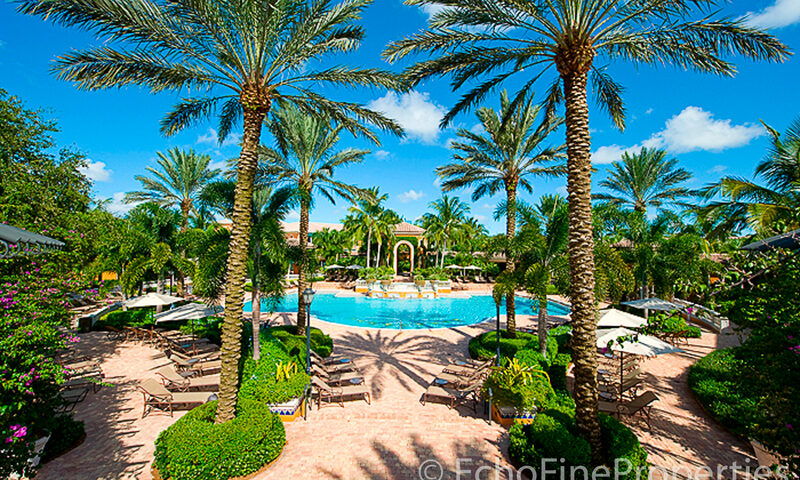 Mirasol, a planned community on 2,300 acres, is the most recent luxury club built in Palm Beach Gardens. 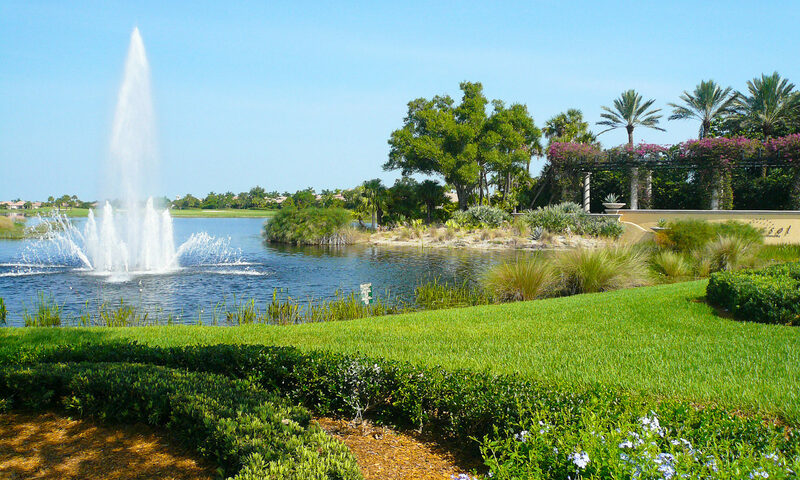 The 33 single-family homes line the 10th hole of the Sunset course and the lake on the 11th hole or on the cul-de-sac at the end of Via Florenza with preserve views to the west. 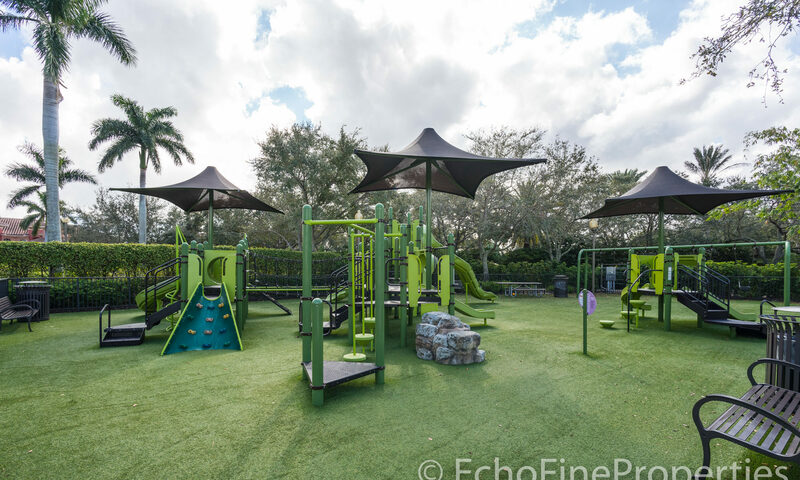 These Mirasol homes were built by Kenco Construction, and have 3, 4 and 5 bedroom floorplans with living areas from about 3,600 square feet to nearly 5,000. 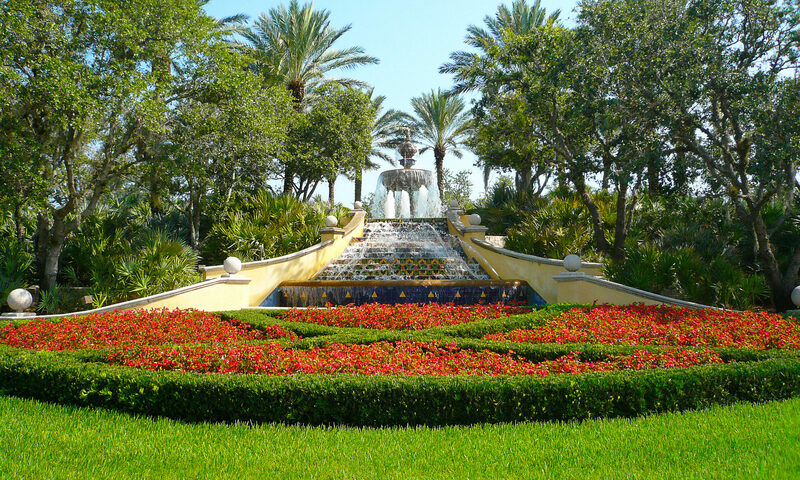 Most of the outdoor hardscapes will add another 1,000 square feet or more to the total. 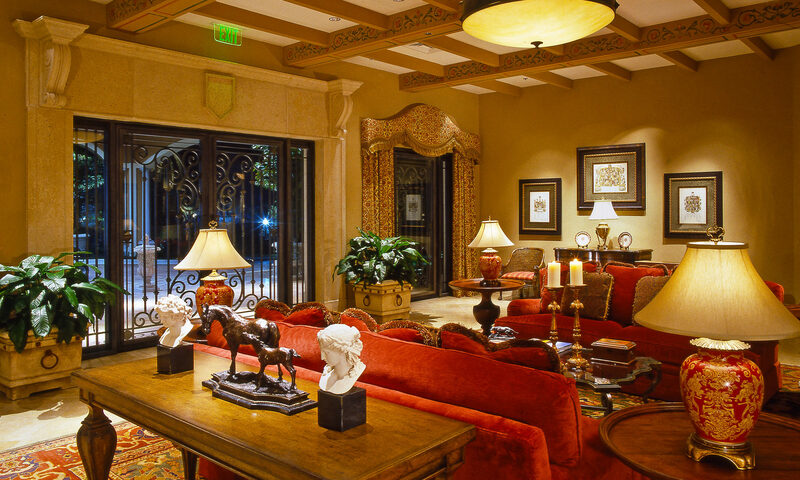 Every luxury amenity you could think of is available in the homes. 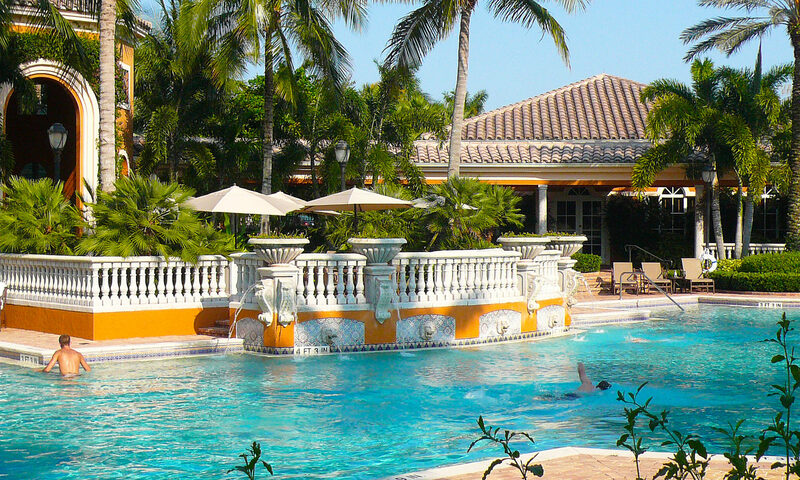 The 50,000 Mirasol Grand Clubhouse is right around the corner from Via Florenza. 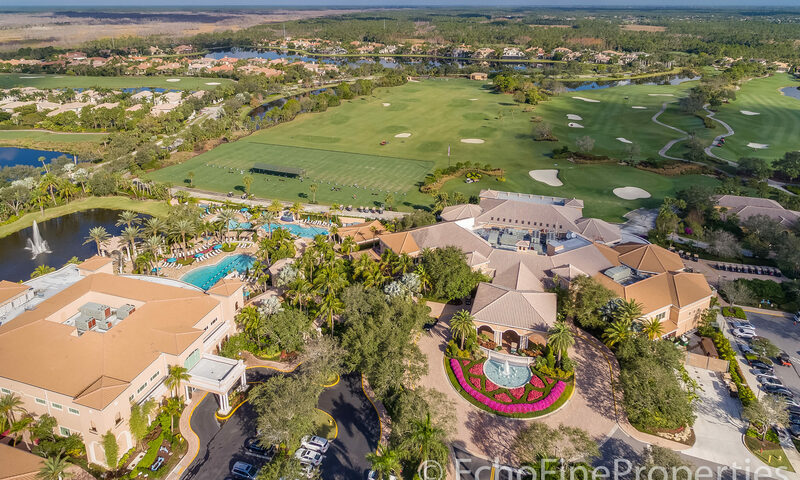 At the Clubhouse you can use the expansive, covered driving range, swim in the fabulous Olympic size pool with poolside dining, and have your choice of tennis or fitness opportunities at the Esplanade Tennis and Fitness Center. 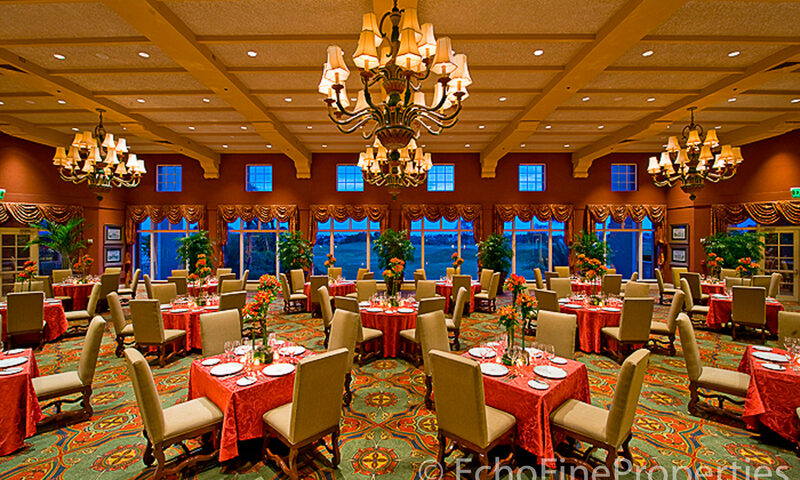 You will certainly be entertaining your guests here during the season! 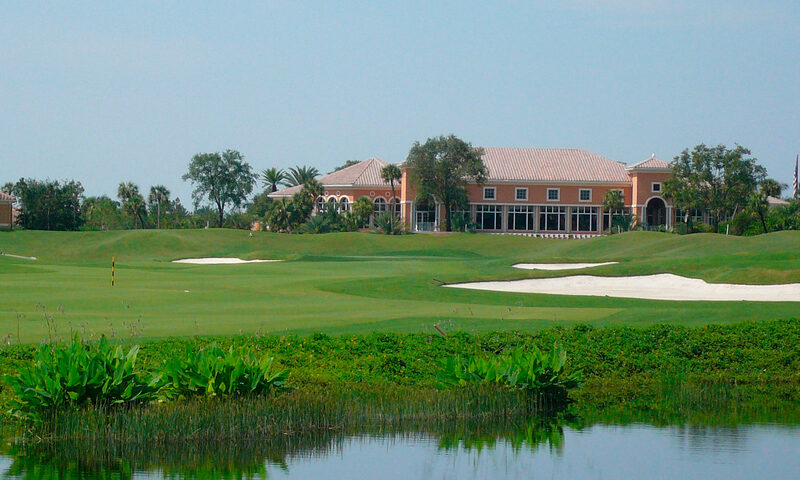 Exit the west gate at Mirasol and head across PGA boulevard for a round of golf at PGA National. 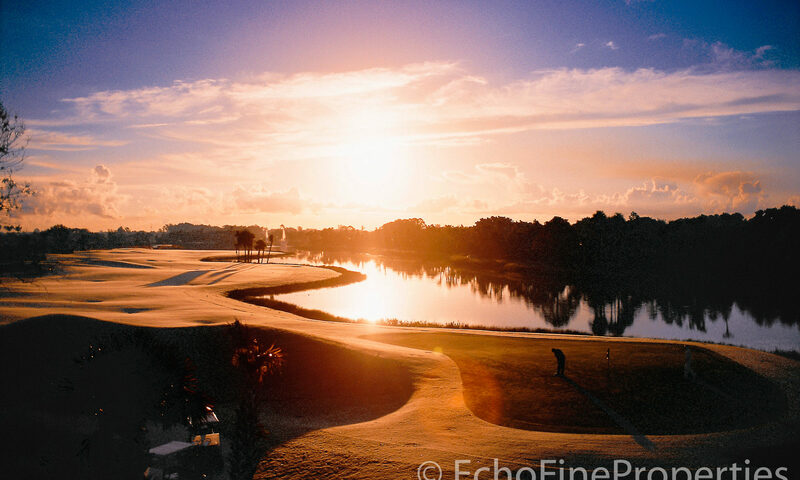 Or maybe jump on the Florida Turnpike and be in Jupiter in 6 minutes to go fishing with friends living in Admirals Cove or Jonathan’s landing. 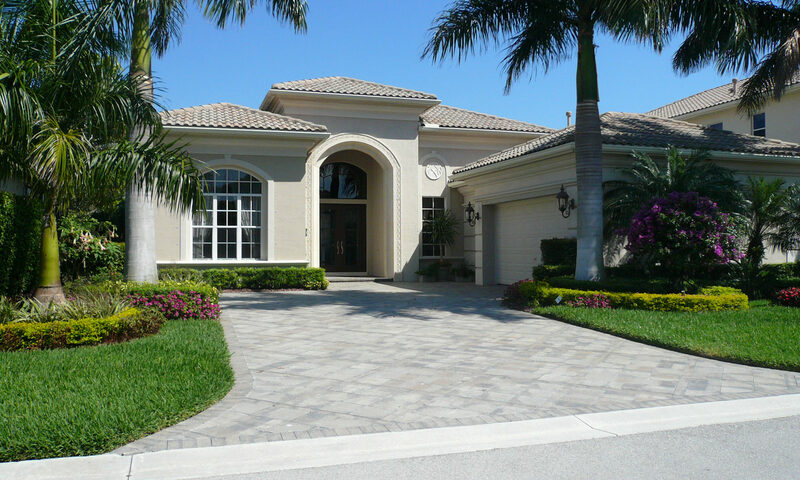 Whatever you choose, let us show you the homes for sale in Florenza. 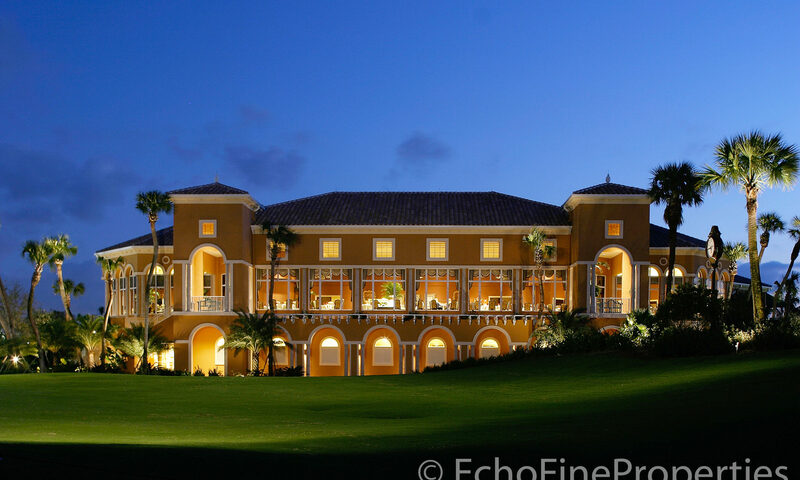 I am interested in learning more about Florenza homes.